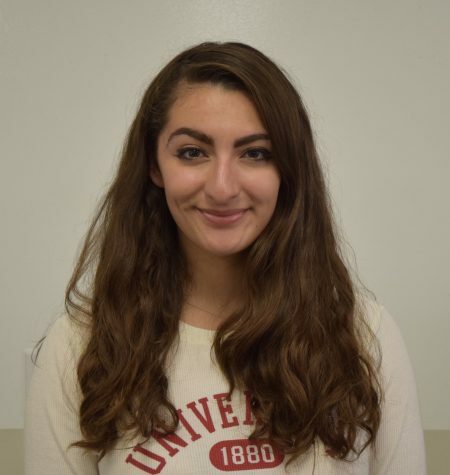 Lisabelle Panossian is a third year staff member and editor-in-chief of The Broadview. She spent her previous year as Web and Social Media Editor of The Broadview website in which she revamped the online presence to catch national and local attention — garnering a nomination for the Online Pacemaker Award, second place in Online Best of Show in >1500 people schools from the National Scholastic Press Association and third place in web content from the Peninsula Press Club. Additionally, she has received recognition from the California Federation of Press Women for her feature and opinion articles. She was the all-school winner for the 2015 Kate Chopin writing contest and won first place in her grade for the Charles Brady Poetry Festival three years in a row. When she is not maintaining The Broadview, she leads as Convent student body Vice President and serves on a youth advisory board for Youth Speaks, a non profit organization dedicated to allowing adolescents to find their voices through poetry.